The DVT Academy offers a range of Agile training courses certified by the International Consortium for Agile (ICAgile). The International Consortium for Agile, headquartered in Virginia (USA) provides knowledge and competency-based certifications in the diverse disciplines needed to sustain organisational agility. 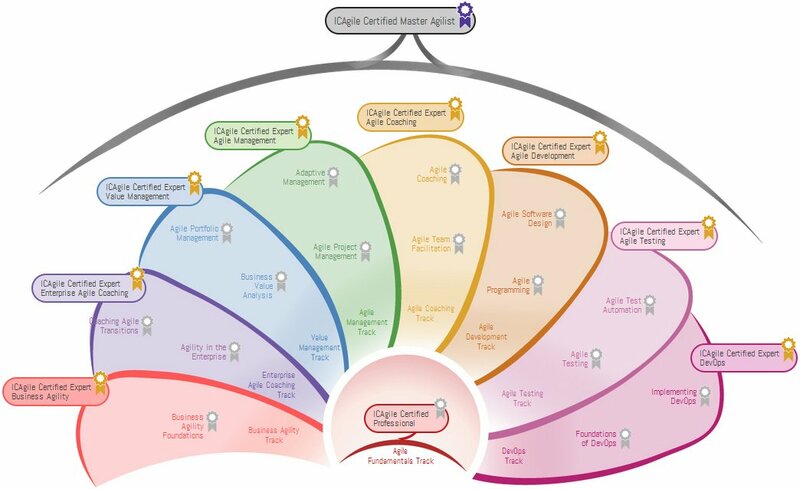 ICAgile certifications are highly regarded the world over. Please leave us your contact details below.